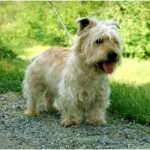 The Glen of Imaal Terrieris a small breed of dog belongs to terrier group. It was originated in the Ireland and is recognized by the American Kennel Club (AKC) in 2004 and by Irish Kennel club in the year 1934. 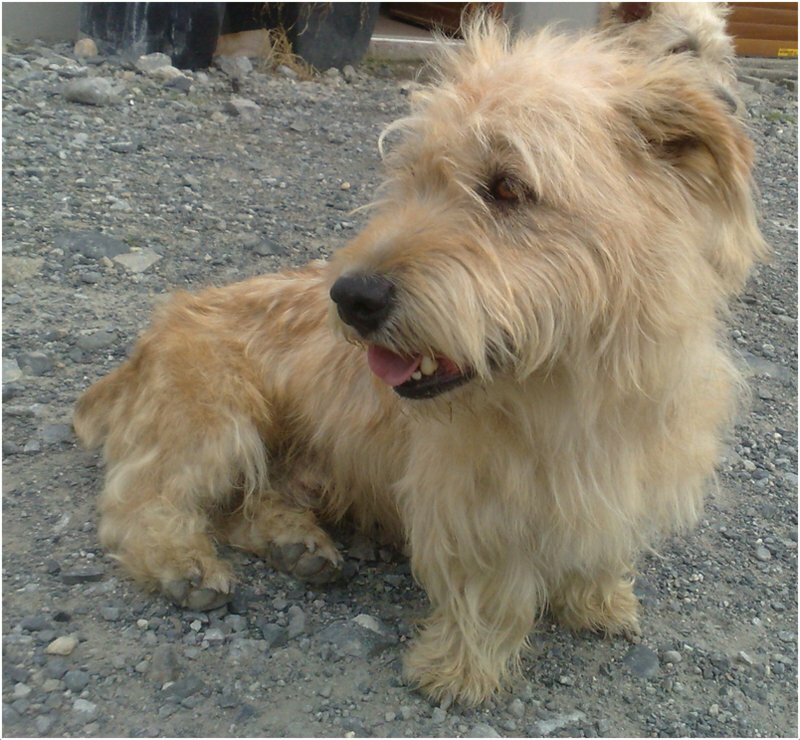 The other names for this dog are Irish Glen of Imaal Terrier and Wicklow Terrier, and it is called with the nick names Glen and Glennie. 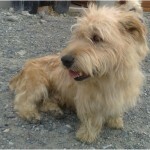 This dog is named after Glen of Imaal (Remote valley) in county Wicklow. The temperament of the dog is said to be loyal, patient, devoted and brave. 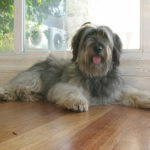 This dog can be trained easily and it will become obedient in a short time. It takes long time to become friends with other cats. This dog needs more time to make other dogs as friends. 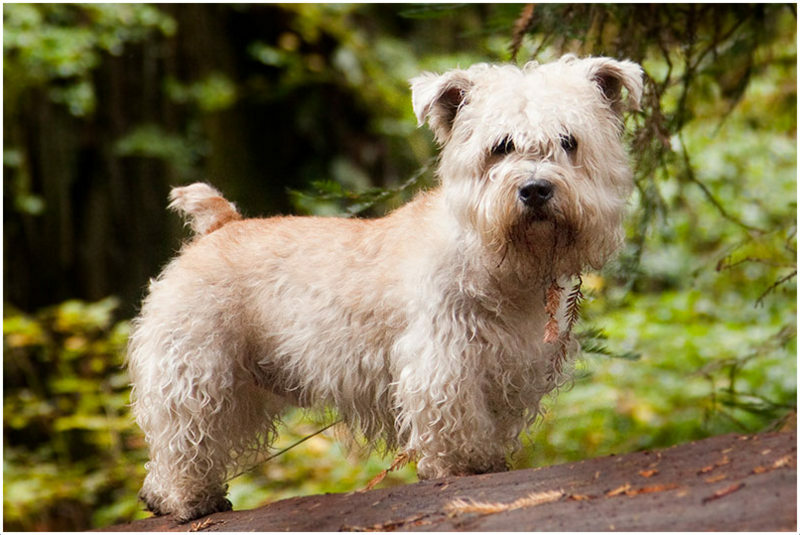 The Glen of Imaal Terrier dog is not hypoallergenic. The price range of this dog is in between $800 to $2000. This dog is said to be the best watchdog and a good companion dog. 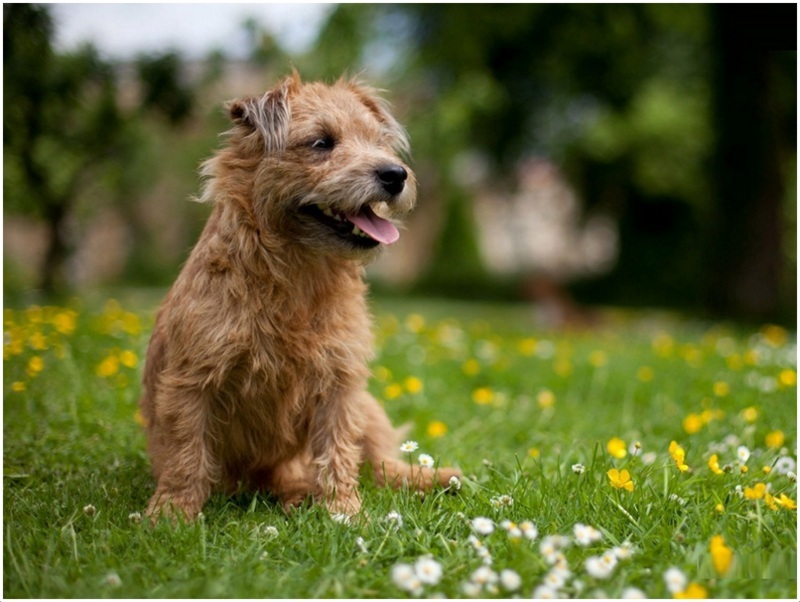 It is said to be one of the rarest dog breeds and is less popular Irish terrier breed. 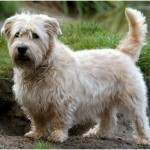 The Glen of Imaal Terrier dog is said to be small all the time but sometimes appear to be medium sized. 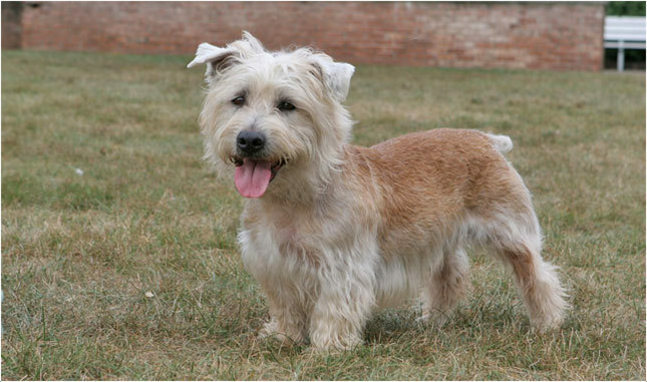 It is a sturdy dog with short legs, large head and strong muzzle. 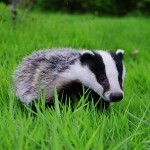 The eyes are medium in size and the ears are half pricked or erected. 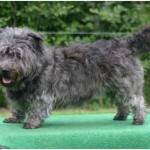 It has a harsh and medium outer coat and a soft undercoat. The softer coat can be seen on the head and legs. 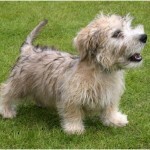 In general, this dog can be seen in blue, brindle and wheaten colors. 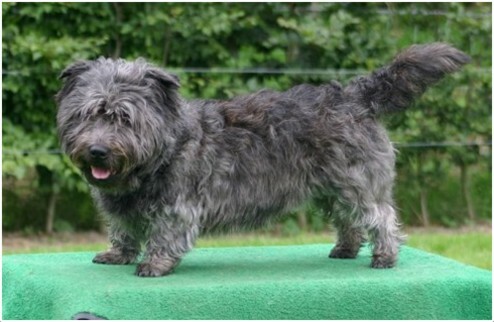 The height of this dog is about 12–14 inches (30.4–35.5 cm) and it weighs about 34–36 lb (15.5–16.5 kg). 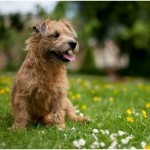 The Glen of Imaal Terrier dog is a playful, loyal, alert, patient and brave dog. It is a good companion for the humans and likes to play with the kids. But, whenever the dog is with the younger kids, supervise it properly and don’t make the children to handle the dog in harsh manner. It is calm sometimes in the indoor and becomes active outdoors. Generally, this dog is healthy and doesn’t show any health disorders except sometimes. Very rarely, it may prone to progressive retinal atrophy and flea allergies. 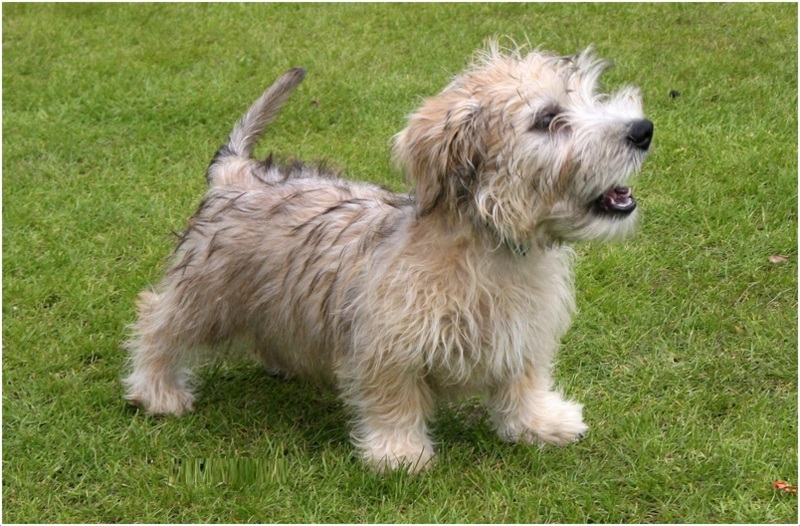 Buy a healthy puppy by clearing the health checkups and raise it well. In case of any unusual symptoms seen in the dog, then it is advisable to consult the vet. 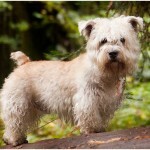 The Glen of Imaal Terrier dog needs healthy food and clean drinking water. Do not ever over feed the dog which may result in obesity. It is suggestible to prepare a food schedule for the dog and follow it properly to avoid the over feeding. Give it quality milk depending upon its size. 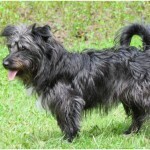 The Glenn of Imaal Terrier dog is suitable for the apartments as it likes to stay indoors most of the time. 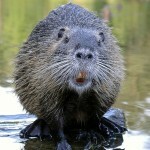 They are calm most of the times and will be active indoors. A house with a sufficient yard will be helpful for the dog to run and play along with the kids. It may be sensitive in extremely hot and extremely cold climates. This dog needs daily walks and limited exercise to keep it active and energetic. Heavy exercise is not required for the dog. 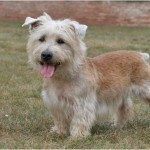 It likes to stay with the owners all the time and is a good partner on daily walks. Keep it active all the time and it entertains the family members. 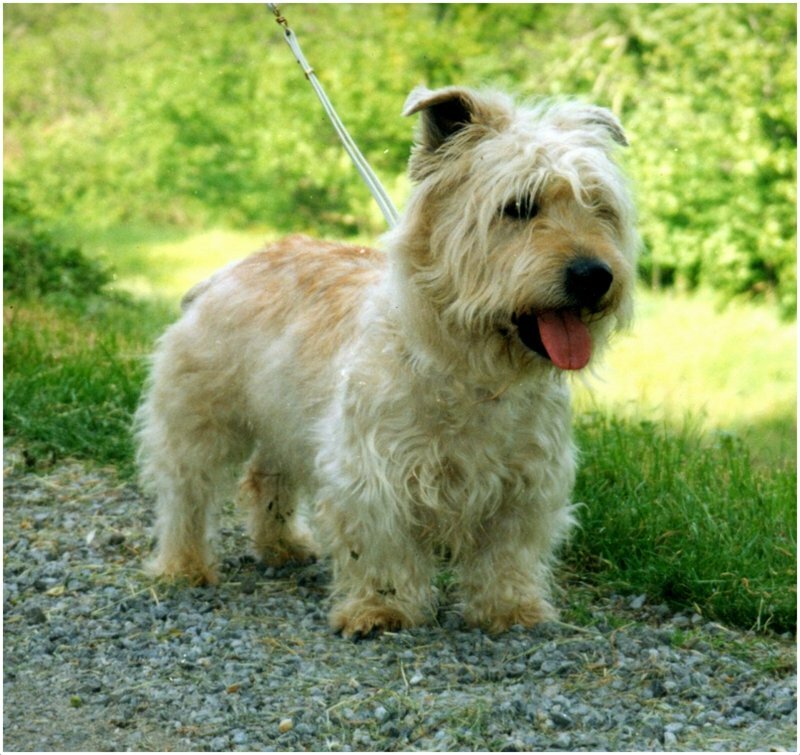 The Glen of Imaal Terrier dog becomes reproductive in a short time. This dog can give birth to 1 to 4 puppies and the small puppies should be taken extra care. Don’t let the children handle the small puppies in a harsh manner as they may hurt them. This dog will be safe under human protection and it stays indoors most of the time. But, it may possess the danger from big animals and so supervise the dog properly when it is on for daily walks. 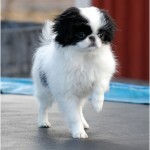 It is always advisable to have a professional breeding for this dog to get healthy and fit puppies. Make sure that, the Glen of Imaal dog is ready for breeding and take the vet’s advice if required. 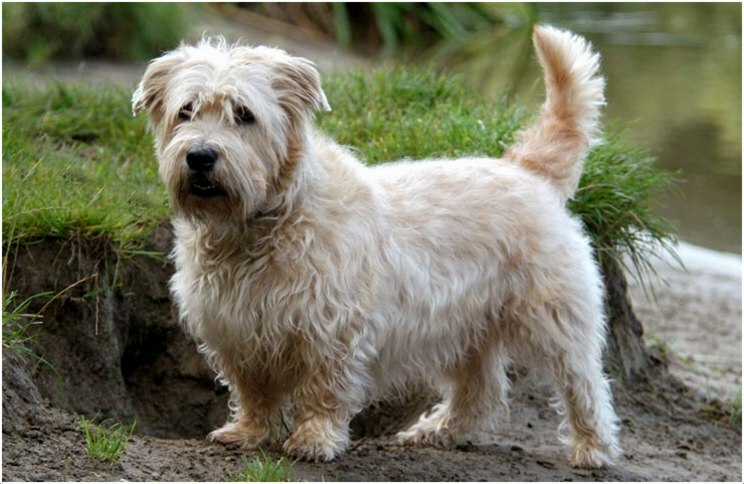 The Glen of Imaal Terrier dog has an average lifespan of 12 to 14 years. The lifespan of the dog can be increased upon proper health care and by maintain regular exercise. The Glen of Imaal Terrier should be brushed weekly and make the dog bathe whenever necessary. Always clean the ears to avoid ear infections and hand strip the dead hair whenever needed. 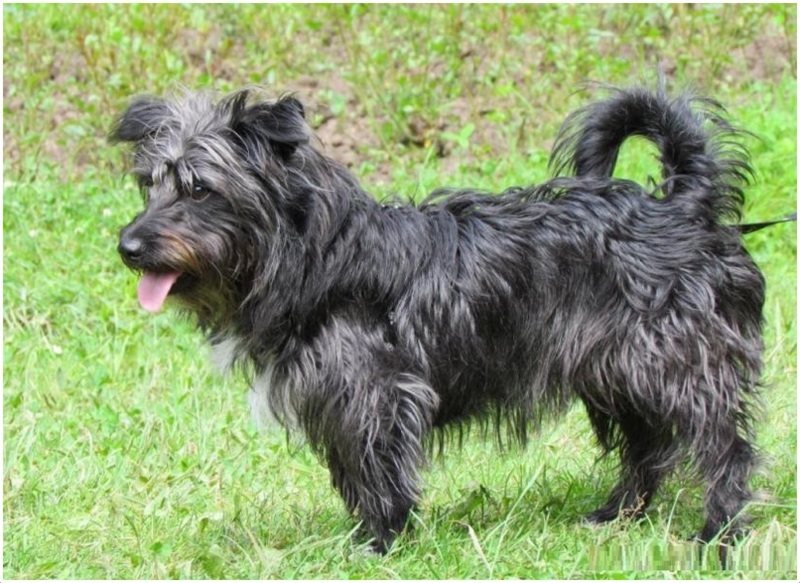 The Glen of Imaal Terrier dog sheds very little and occasional grooming will be sufficient for this dog so as to keep it fresh and active.